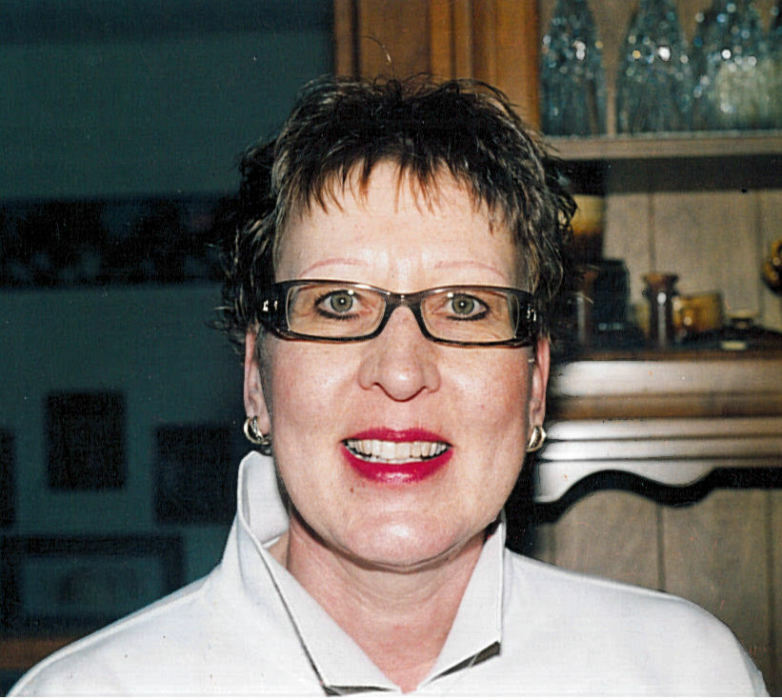 Obituary for Elaine Carol Kochmarski | Westlock Funeral Home & Crematorium Ltd.
Elaine Carol Kochmarski (Sept 15, 1951) went home to the Lord on March 31, 2019, she has been following Him for a long time. There will be great sadness in the hearts of those she shared her life with but she would want them to move forward and celebrate the memories they shared. She was a DAUGHTER (Victor & Mae Wonsik), SISTER (Norma Ewaskow, Rodney Wonsik, Anelma Bruchal), AUNT (numerous nieces and nephews), MOTHER (Chelsie Muller, Cameron Kochmarski), but most fondly a BABA (Brelayna, Trinity). She battled cancer since 2003 with her prayer sword and bible shield in front of her. Her perseverance and determination (sisu) helped her manage a business, a family, pain and struggles along the way. This was usually with a smile on her face and a positive thought in her mind to encourage those around her. She set an example of a strong independent woman who succeeded in both home and business and was an inspiration to others with strength and compassion that she possessed. There will be a celebration of her life on Friday, April 12, 2019 at Memorial Hall in Westlock at 1:00 p.m. with a lunch to follow. In lieu of flowers, donations gratefully accepted to the AHS Westlock Healthcare Centre Equipment Fund or to a charity of one’s choice donated to any charity or business in our small town of Westlock.